In recent days, the race for thinnest laptop has slowed down. It does not mean that, it is over. 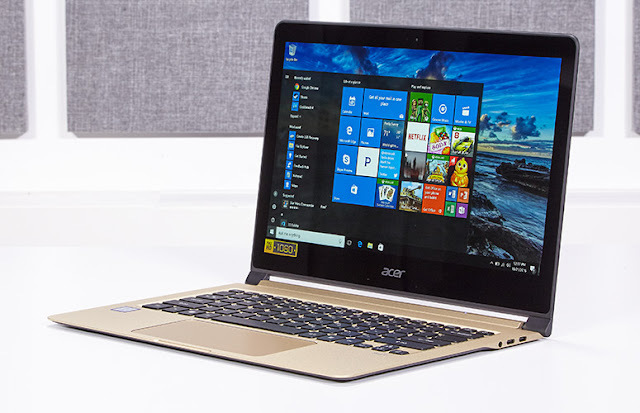 Now Acer has claimed that they made the world's thinnest laptop. 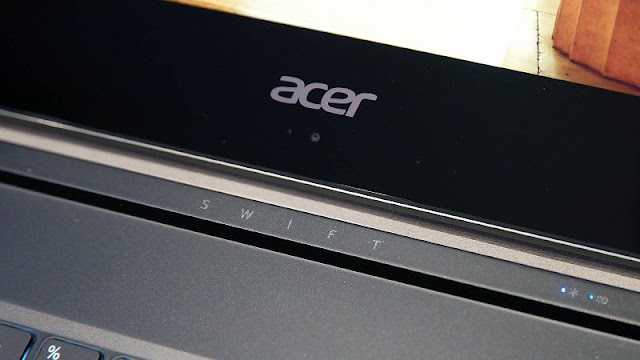 Second generation Swift laptop is now, crowned the thinnest laptop in the world. With 8.98 mm thickness, and a 14 inch screen with the latest 8th generation i7 processor, and it also now supports the inbuilt finger print sensor, like the new MacBook pro, and it also has the new advanced feature, 4G LTE conncectivity. This laptop also suports the new i5 processor, but comes with a limited edition. One of the top feature you might like is the new shiny and clicky keyboard. It features 2 USB type-C, a headphone jack and a new nano sim slot. When you compare MacBook pro, you will see 3 USB type-C slots, In Mac one of the slots can be used for charging, and this laptop features a charging slot. One of the annoying things you might come across is: this laptop has it's webcam below the screen. Starting in March, it is available in market for a whooping price of $1,700 and it features a 8th gen i7 processor, and 8 GB of RAM with a 256 GB SSD. When you compare a MacBook pro without the touch bar, you will get it only for $1,300. If you want the world's thinnest laptop, you have to pay for this thinness. Like, Comment and share if you like the post.